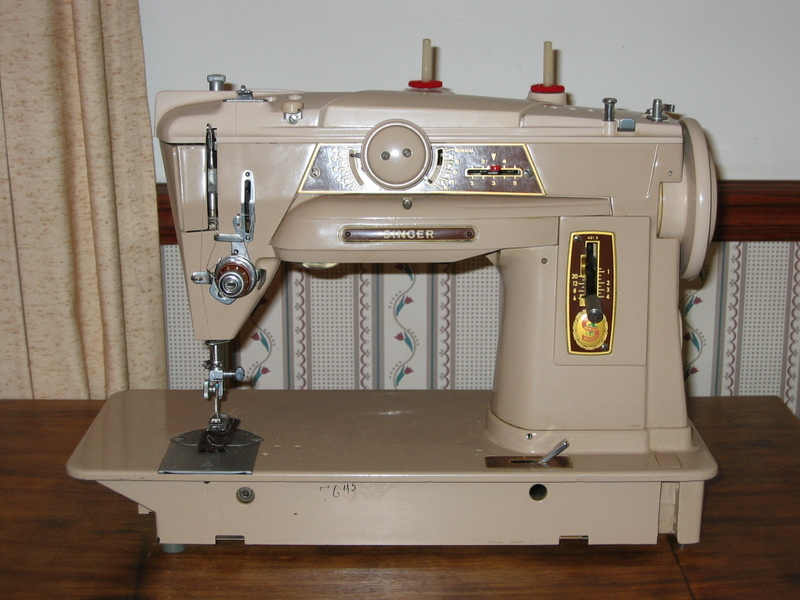 It all started with the desire to purchase a sewing machine to actually SEW with (such a novel thought). So, I researched what was out there, and a common consensus was that the older Singers were much better than any of the 'plastic wonders' available today. 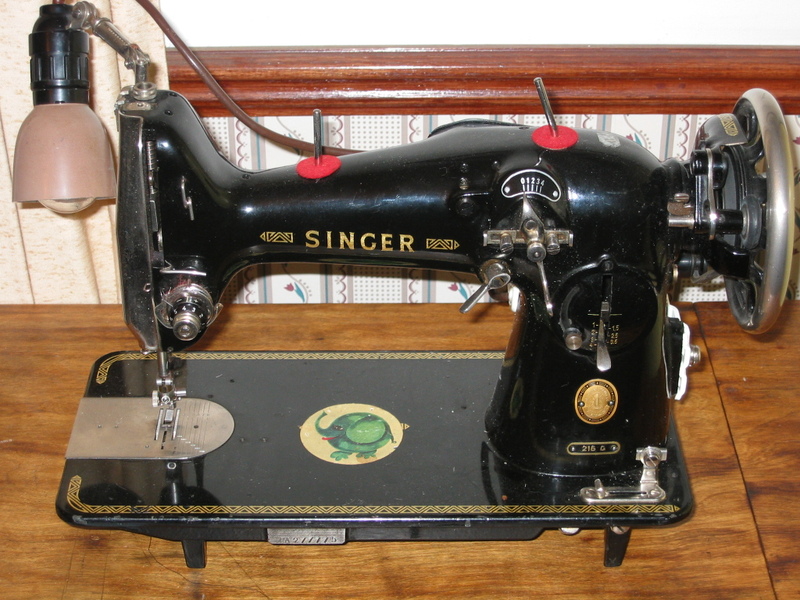 So, with that knowledge, I set out to buy my first machine. 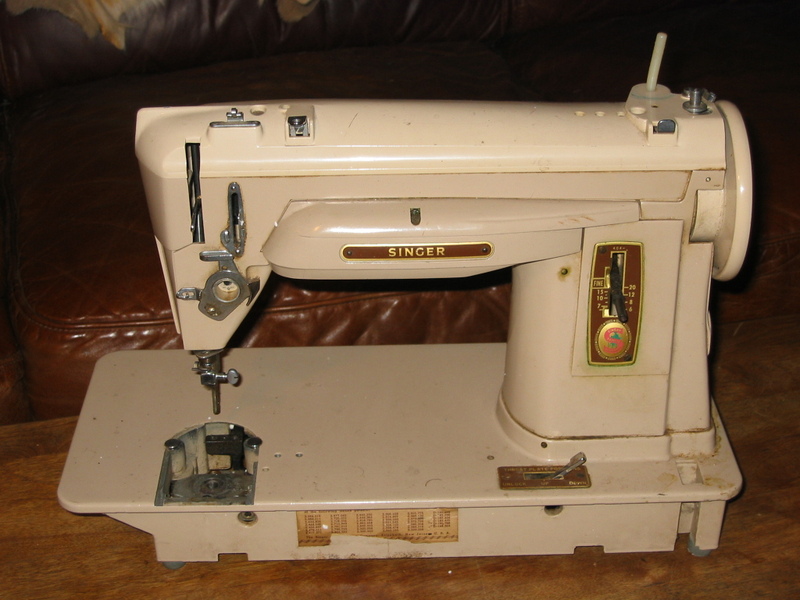 My first one is a US made 401A. Wonderful machine, and the one I actually USE. 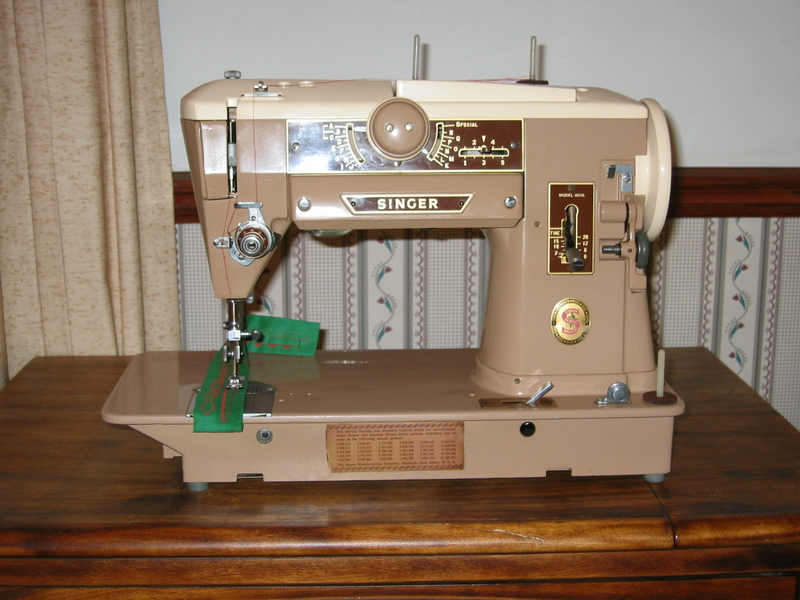 But, I kept hearing about the 'holy grail' of the slant needle machines, the 431G. And, after a while, I found one. Thus, started my collection of my GERMAN SINGERS. *UPDATE* This collection has taken on a life of its own! Once I found all (?) 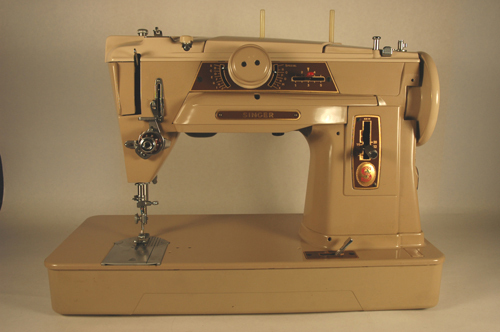 the variations of the German 400 series, and the German 401 treadle machines, the collection expanded into the 400 series made in other countries. I have a Canadian 401J (even if the serial number is US), and now an ITALIAN 401M! 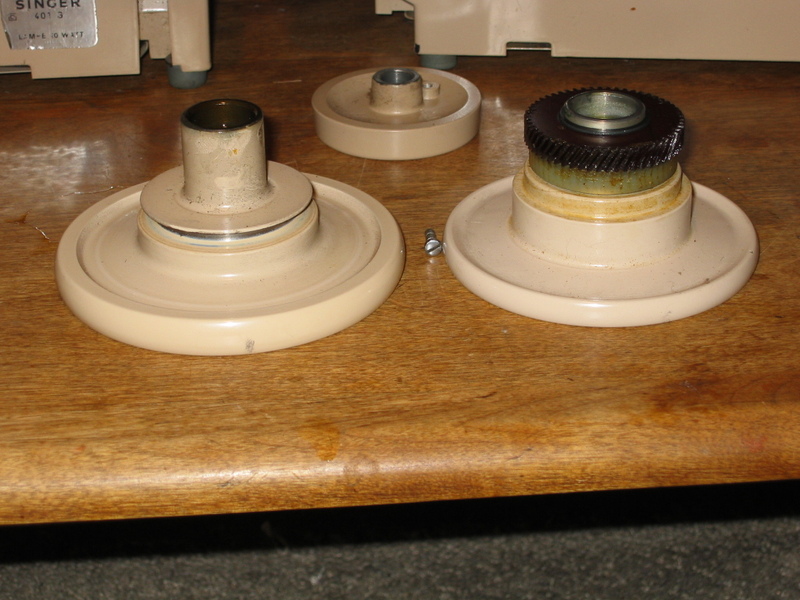 I also have a few non-German, non-400 series machines. 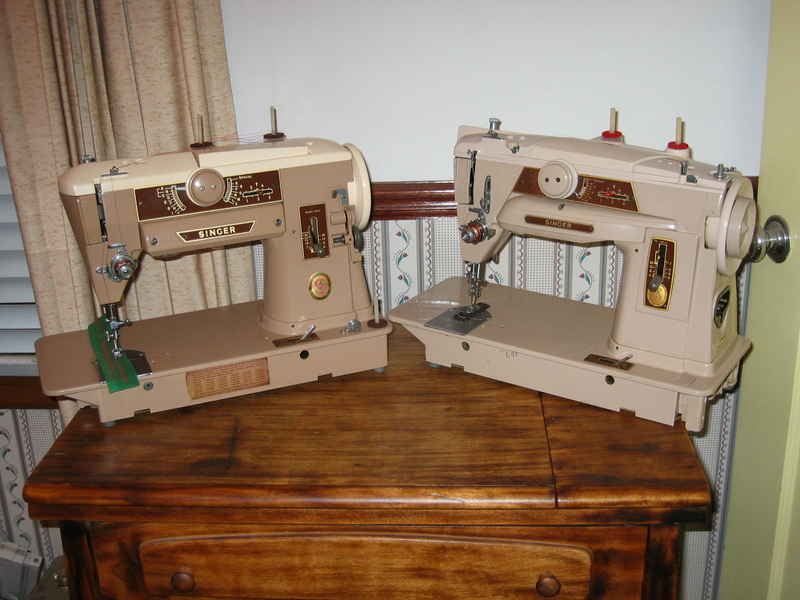 I LOVE my two Singer 320s that were made in the UK. 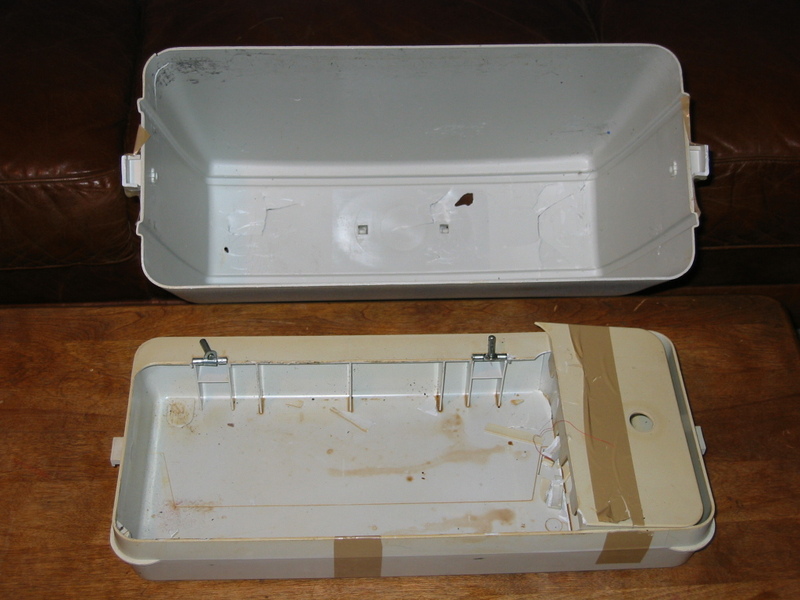 One has the 'typewriter' on the top, and one doesn't! I'll try to get more pictures up here when I have more time. Enjoy! Before continuing, I must handle the 'legal' issues in the following disclaimer. The information contained on this website is the result of my personal experience, hours of research, asking countless questions, intuition, deductions, assumptions, and stuff I just made up. While I welcome corrections and additions to the information contained here within, I am not liable for anything if you use this information in any way.